Teamsters Local 700 prevailed in a union election for the Niles Police Department. “The Teamsters are committed to serving the members of the Niles Police Department. We thank them for their continued support while we work alongside Chief Steward Gene Krause and our members to secure their first Teamster contract,” said Becky Strzechowski, President of Teamsters Local 700. 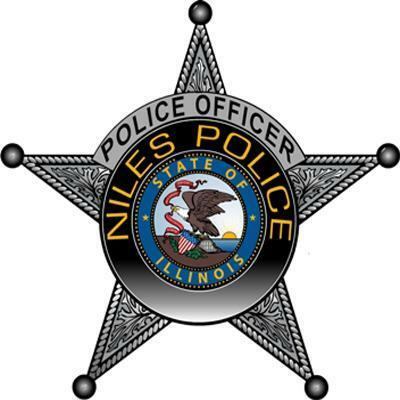 After voting to leave the Metropolitan Alliance of Police, the Niles Police joined the Teamsters in September 2013, nearly a year and half after their contract expired under MAP. “We’ve told our members this before and we’ll say it again. Our goal is to provide the Niles Police with the strongest contract possible – that means taking the time to negotiate enhanced language and improved protections. We would be doing a disservice to our members if we settled for anything less,” Strzechowski said. Under the Illinois Labor Relations Board statute, a petition can be filed to change unions while a contract is open with only 30 percent of votes from the bargaining unit. The Niles Police filed a petition in October, and the election was held on Dec. 11. Of the 34 voting members, 19 members voted to remain Teamsters, while 15 voted for MAP. Teamsters Local 700 thanks all Niles Police Department members who took the time to vote. Members with the Niles Police Department are among more than 5,000 Teamsters Local 700 members who serve in the law enforcement.